Home Instead was delighted to see that BBC One’s Crimewatch, which aired on 19th March, featured an eye-opening segment on senior fraud. 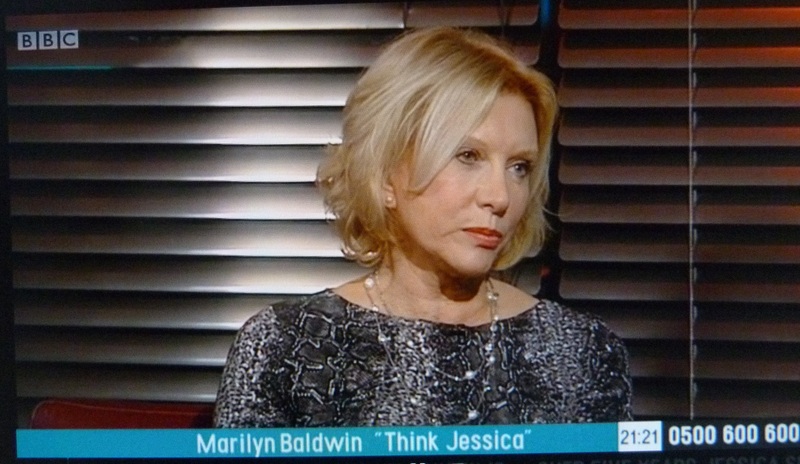 The programme included an interview with Marilyn Baldwin, founder of Think Jessica, the fraud awareness charity Home Instead is working with to help raise awareness of the issue. In response to the recent spike in fraudulent activity targeting older people, Crimewatch warned audiences about the devious and sophisticated ways in which criminals use telephone and post to lure their elderly victims into parting with their life savings, personal banking information and other assets. They also offered more information on common scams targeting the elderly, as well as what to do if they have fallen victim to scammers. Crimewatch’s spotlight on senior fraud coincides with the launch of our own Senior Fraud Protection programme, which is seeing our offices raise awareness of mass market scams and provide tips and advice to people within their local communities through workshops and the distribution of the Home Instead Senior Fraud Protection Kit as well as Think Jessica scam awareness literature. During the programme Marilyn talked about her own mother’s experience of falling victim to postal scams with the aim of raising awareness of the gravity of the problem. She also drew attention to the importance of getting literature out to older people, many of whom do not have access to the internet. With a huge television audience, Crimewatch will have increased awareness of the ever-increasing problem of senior fraud and we will continue to spread the message across our national network.